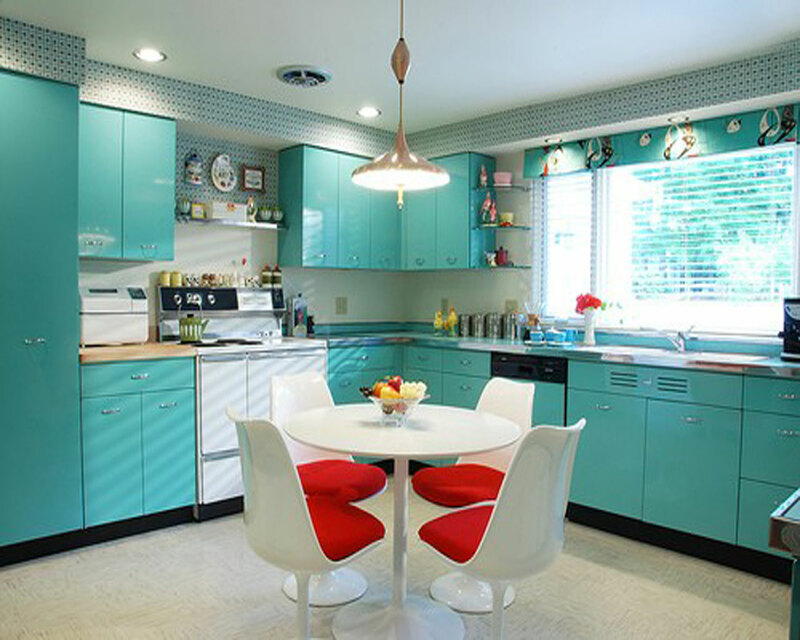 The top home decor trends for 2013 are already emerging, and homeowners seeking a fresh look will find a lot to love. Not only can these looks be accomplished in minimal time – they’re budget friendly and easy enough for DIYers to finish in a weekend or less. Giving your home an updated feel doesn’t require a full-scale renovation. 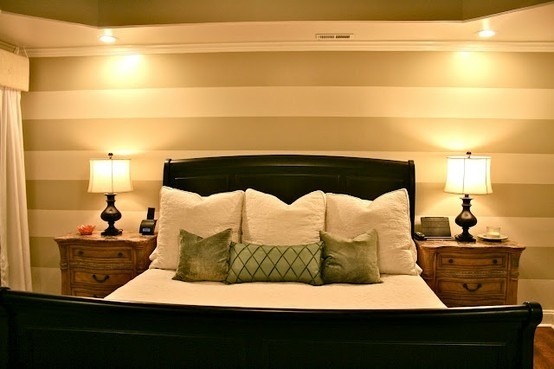 Instead, focus on simple updates for the most frequently used rooms in your house. When you’re ready to get started on your home’s new look, let these trends of the year be your design guide. Kitchens need to be functional, but in this hub of the home, style is just as important. Upholding practicality while adding visual interest is a top trend this season. Two-toned upper and lower cabinet colors are rapidly growing in popularity as a way to let homeowners customize their kitchen spaces and express their personalities. Maple is the style frontrunner when it comes to wooden cabinets, but painted cabinets in white, black and gray tones are also on the rise. Whether you opt to replace your cabinet fronts or paint them, your efforts will give you impressive – and fast – results. On the functionality front, innovative hands-free faucets simplify cooking and cleaning tasks while requiring minimal effort to install. A luxurious-feeling bath doesn’t need to make big demands on your wallet. By making a few on-trend updates, you’ll give your room designer appeal guaranteed to make an impression. Updating the vanity, often the focal point in a bathroom, provides immediate results. Customizable modular options let you create a storage-savvy vanity that fits virtually any bathroom while also adding functional drawer and countertop space. 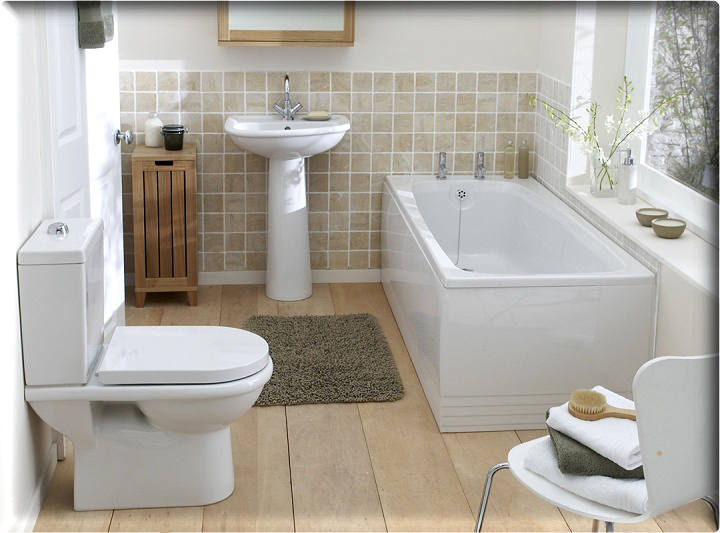 Tiling provides the perfect solution to add extra personality to your bath. Right now, trends offer two different but equally chic directions – large-scale tile and small-scale mosaics. Tiles with wood-like appearances are also gaining popularity; they create a warm, inviting look, but offer the wet-space practicality of tile. If it’s your first time tiling, home improvement experts at stores like Lowe’s can provide guidance to get started with your tile flooring. In one weekend or less, these simple changes will make your home feel like an entirely new space. So when the seasonal urge to renovate sets in, don’t resist – reinvigorate your home with these ideas.